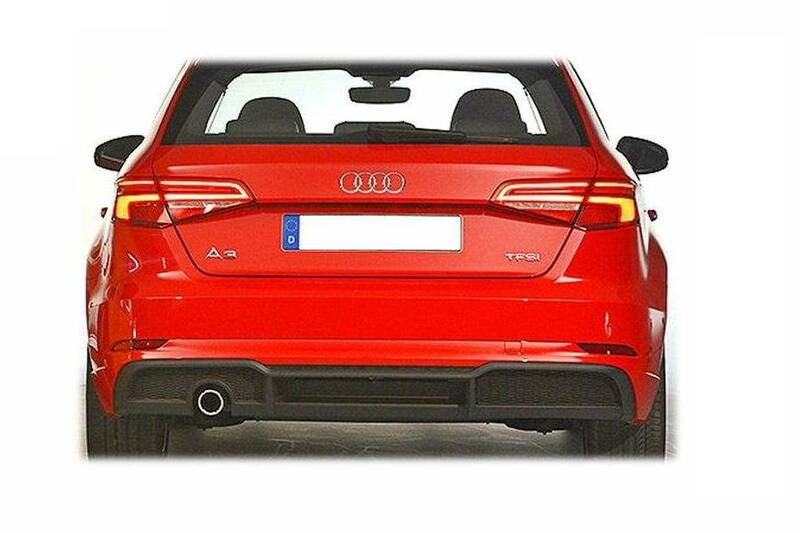 Enhance the look of your AUDI A3 8V Sportback with the original facelift LED taillights with dynamic turn signals. 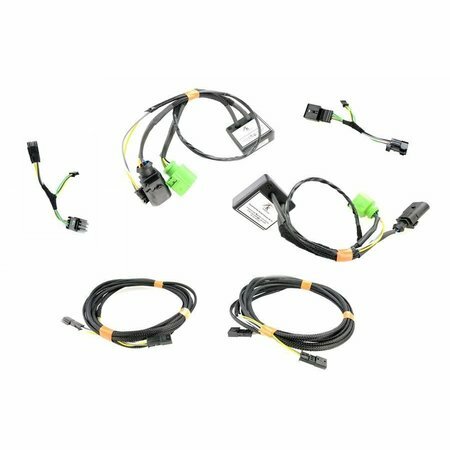 Here we deliver the necessary connection package for retrofitting the originals - additionally necessary - facelift LED rear light n with dynamic flashing light. 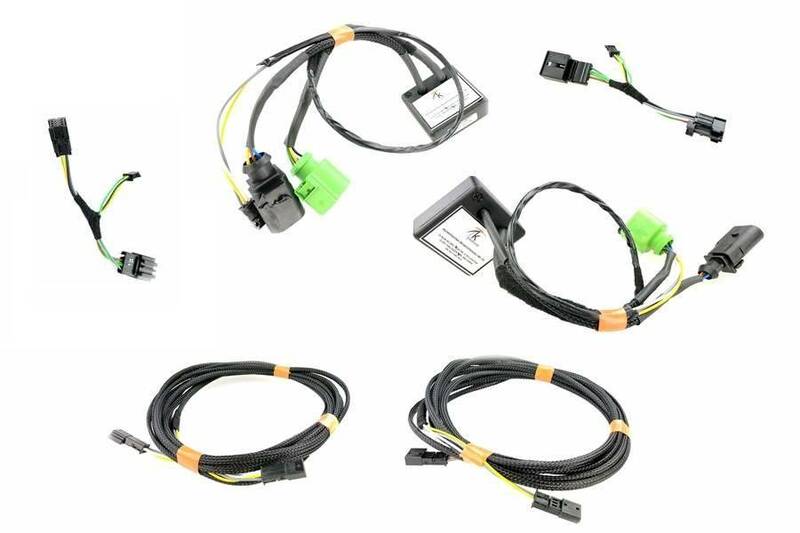 The retrofitting of the original facelift LED rear lights WITH dynamic turn signals (= turn signals) WITH white LED reversing lights is generally possible on all AUDI A3 / S3 / RS3 8V Sportback facelift models of all trim levels with currently installed halogen tail lights. NOT suitable for sedan, convertible or 3-door models. NOT suitable for left-hand traffic models (England, Japan, etc.). NOT suitable for US models. 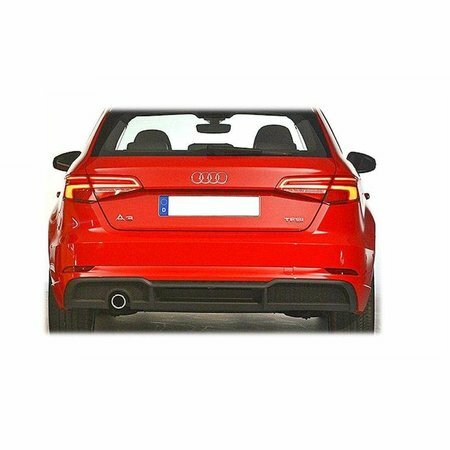 All other necessary original parts (= the original A3 8V Sportback facelift taillights WITH dynamic turn signals) are NOT included in the delivery and are additionally required. We are happy to offer you the complete package under article no . : 11454 .